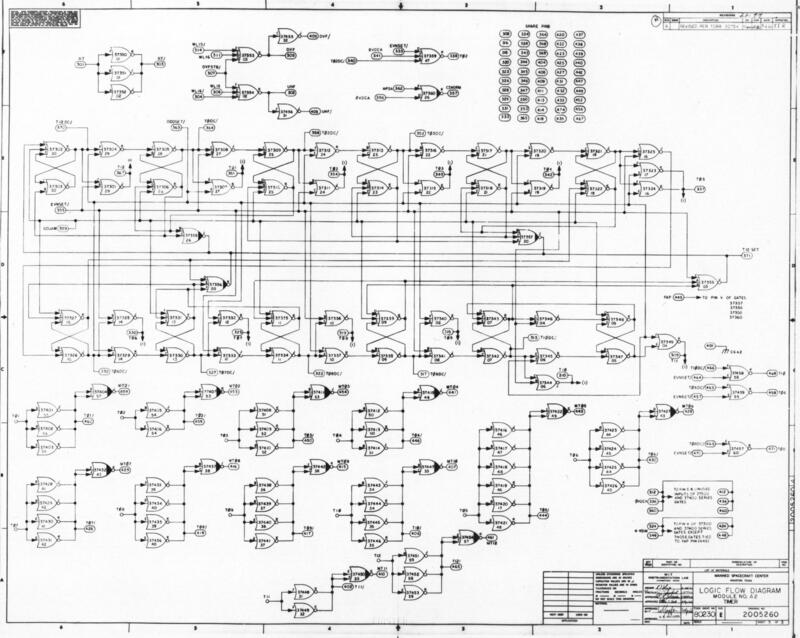 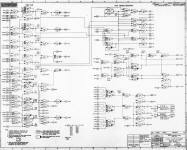 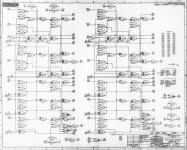 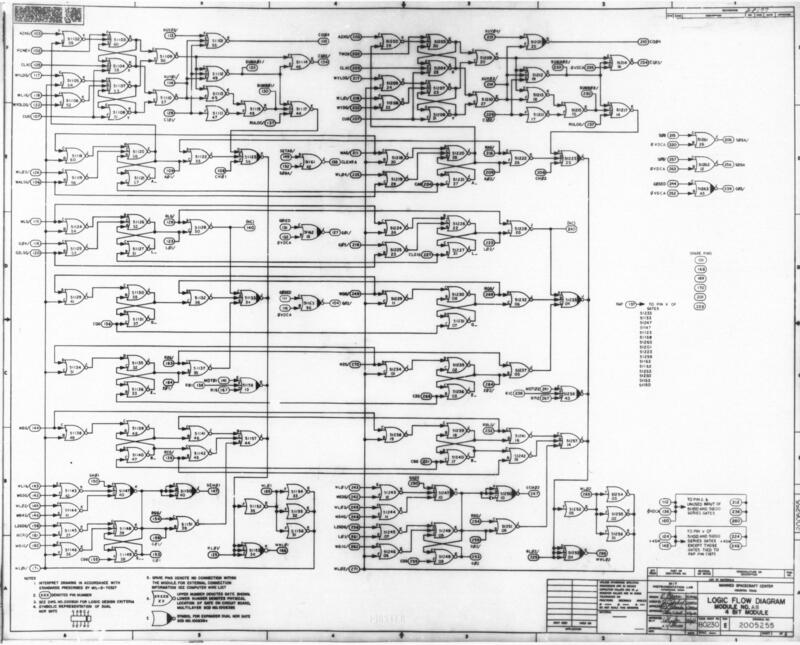 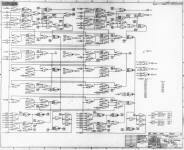 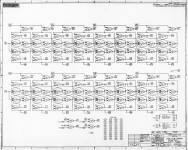 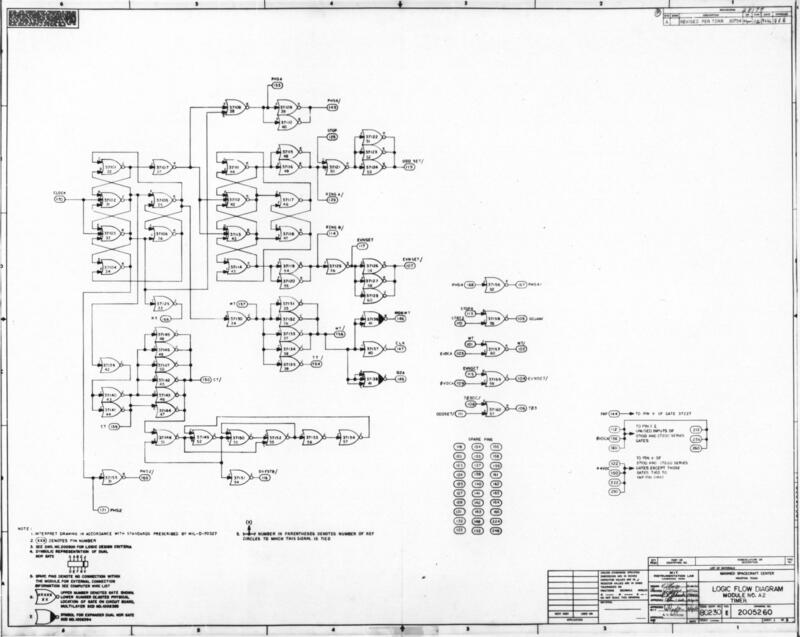 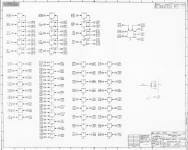 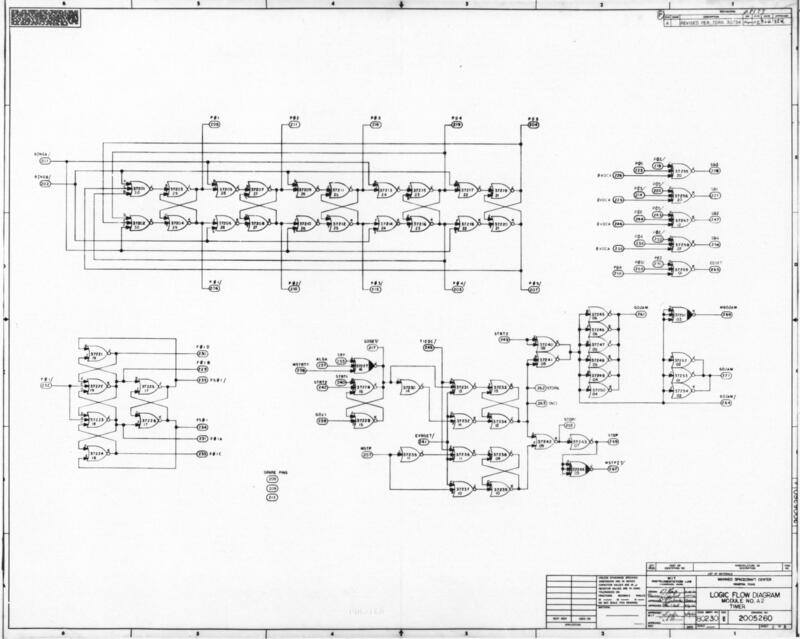 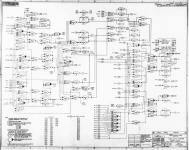 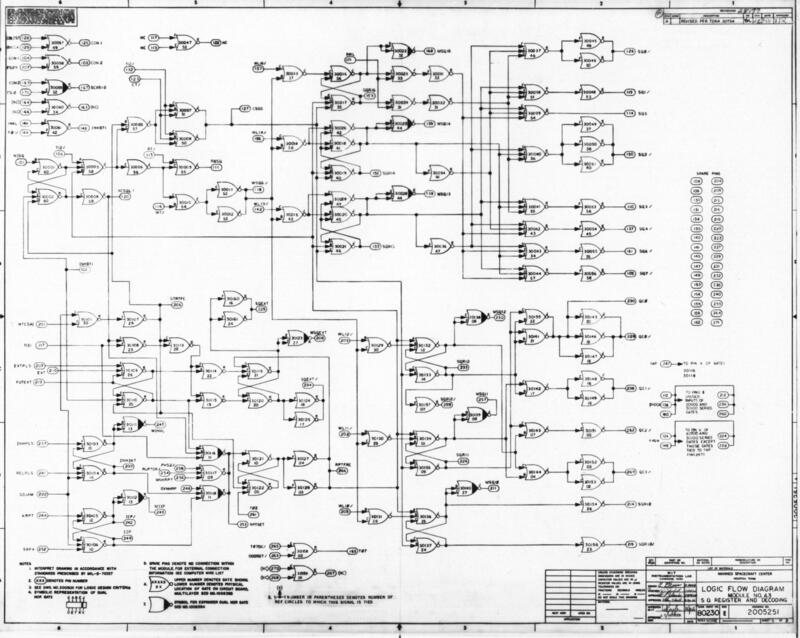 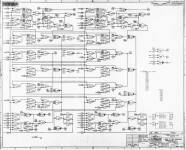 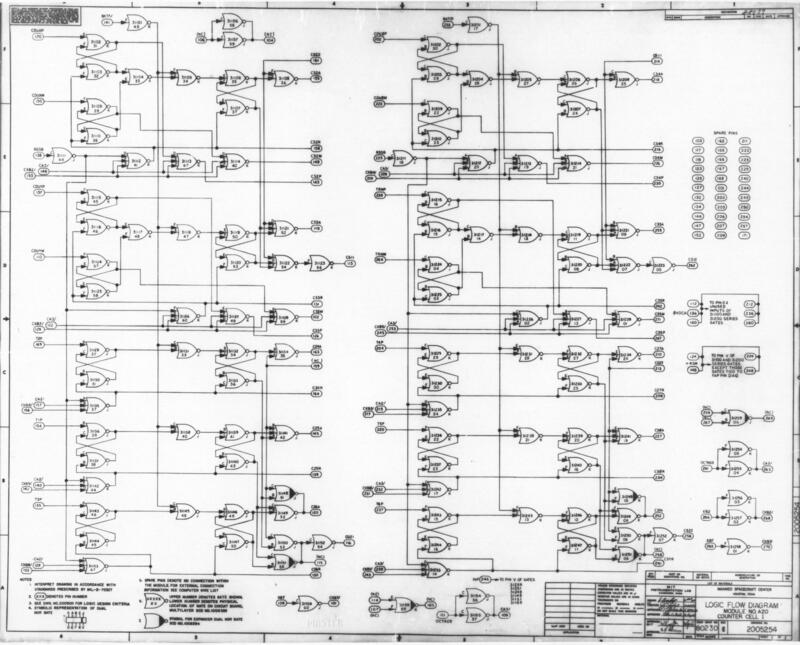 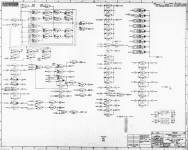 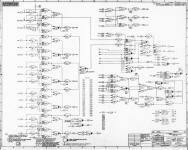 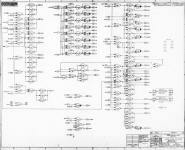 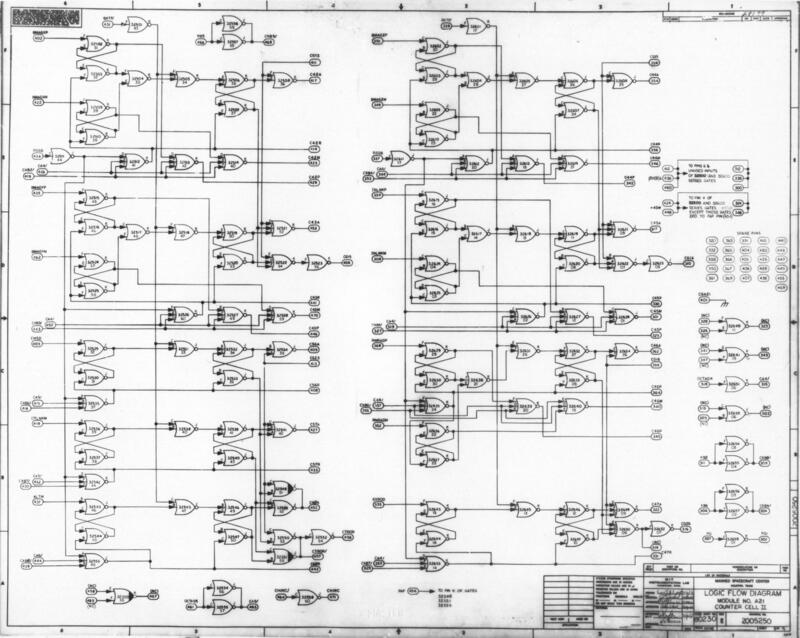 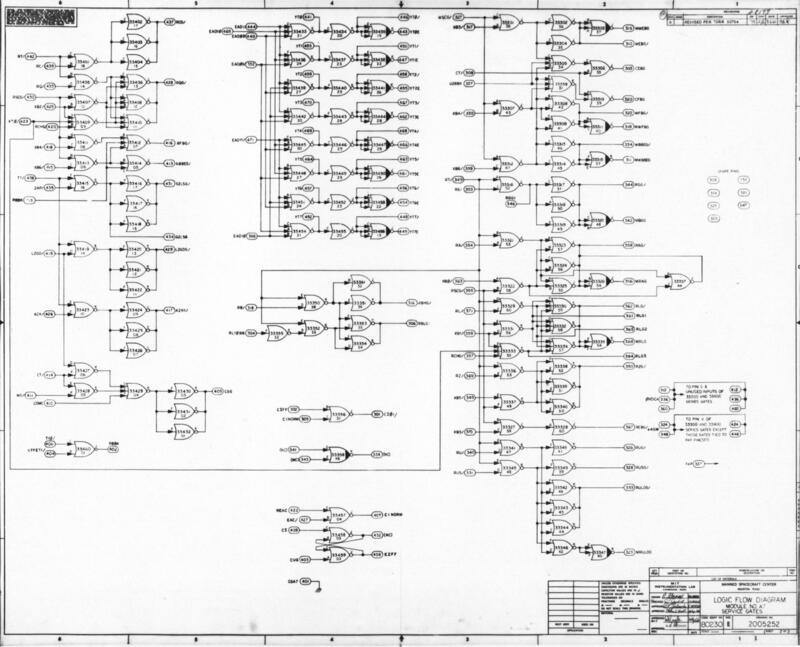 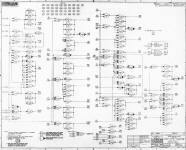 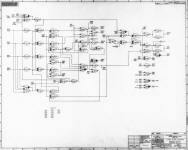 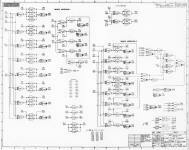 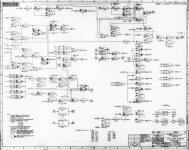 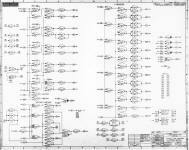 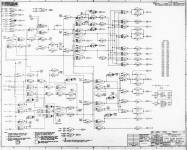 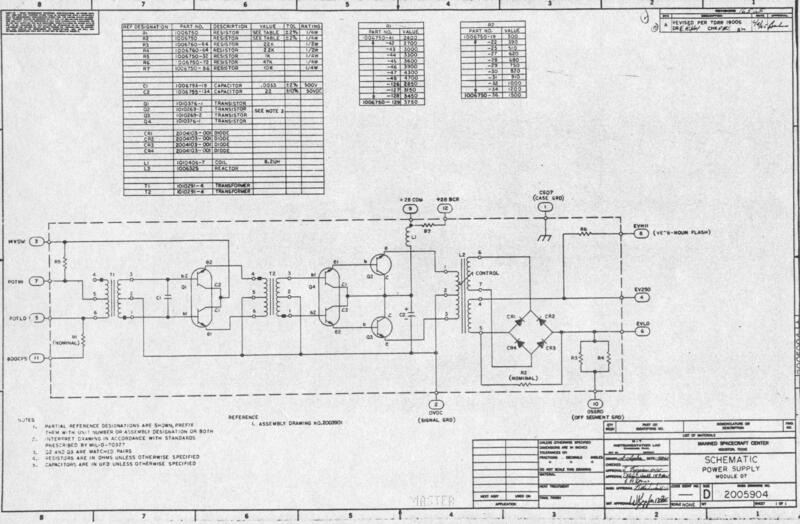 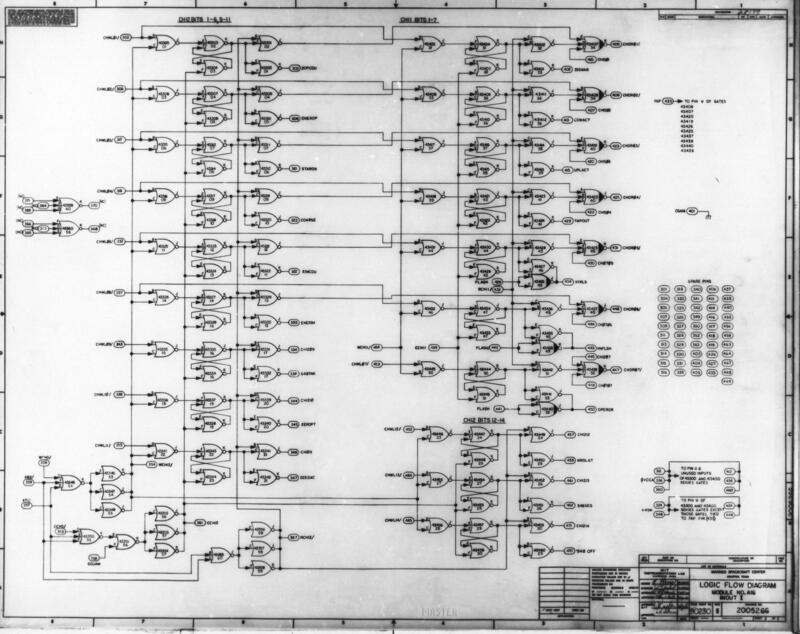 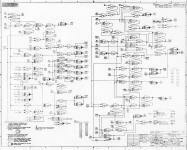 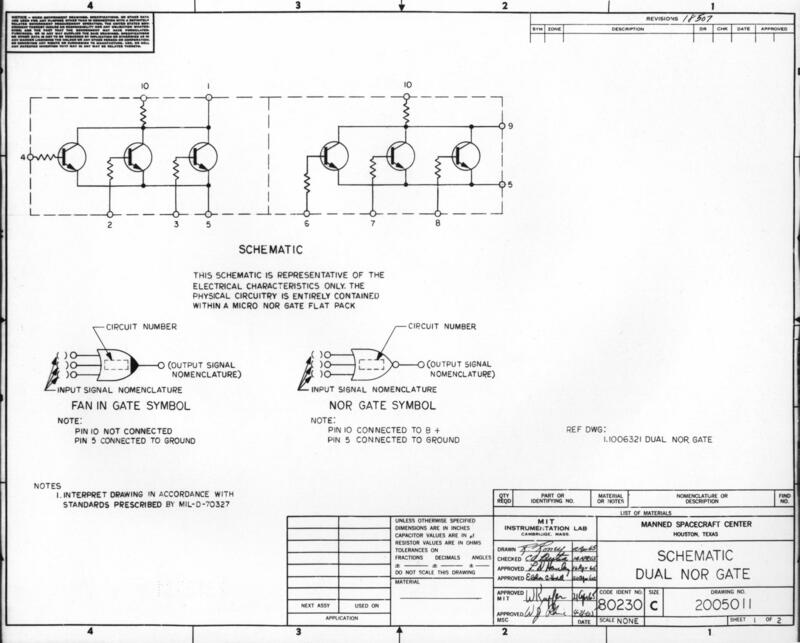 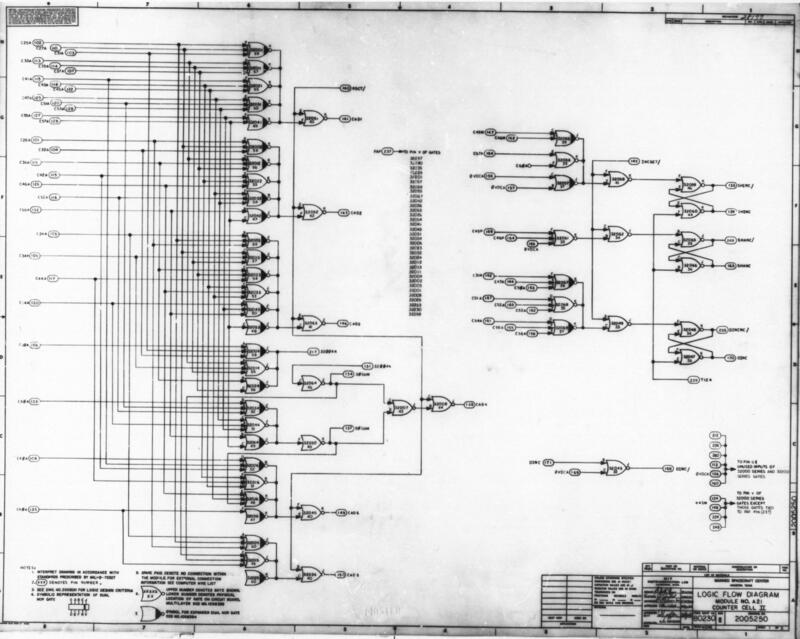 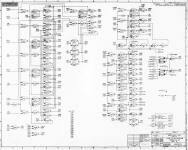 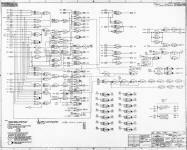 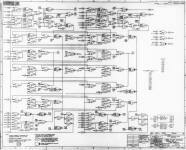 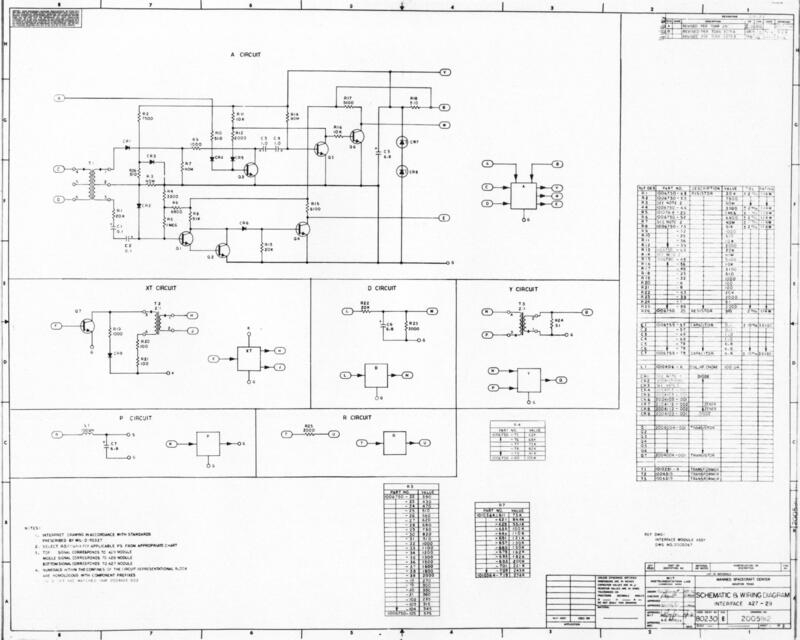 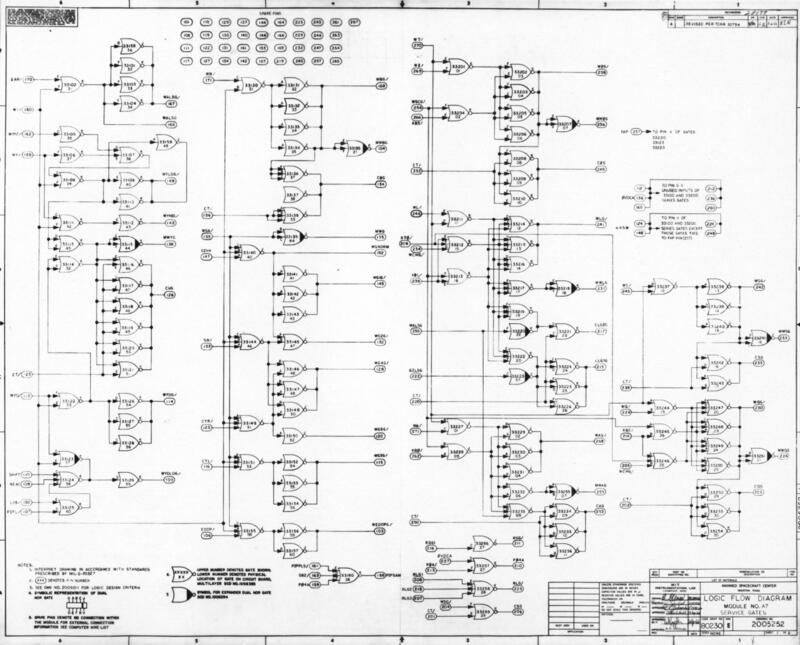 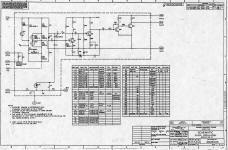 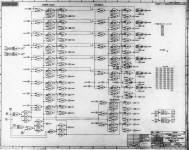 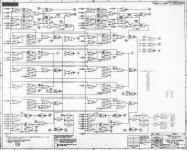 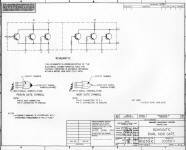 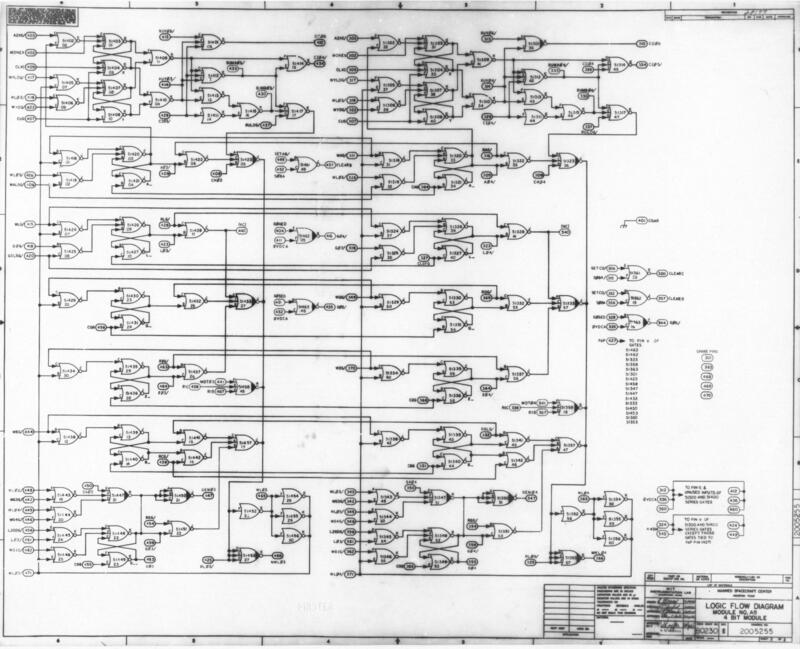 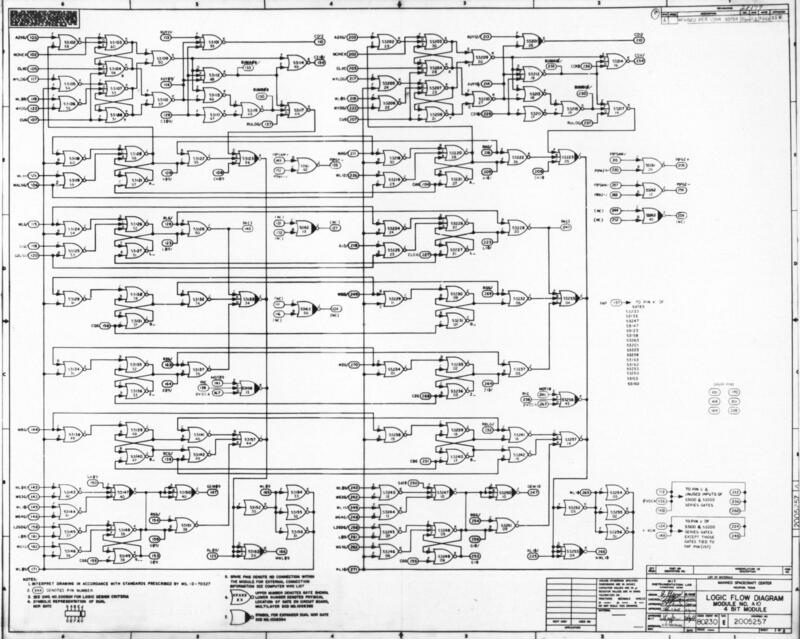 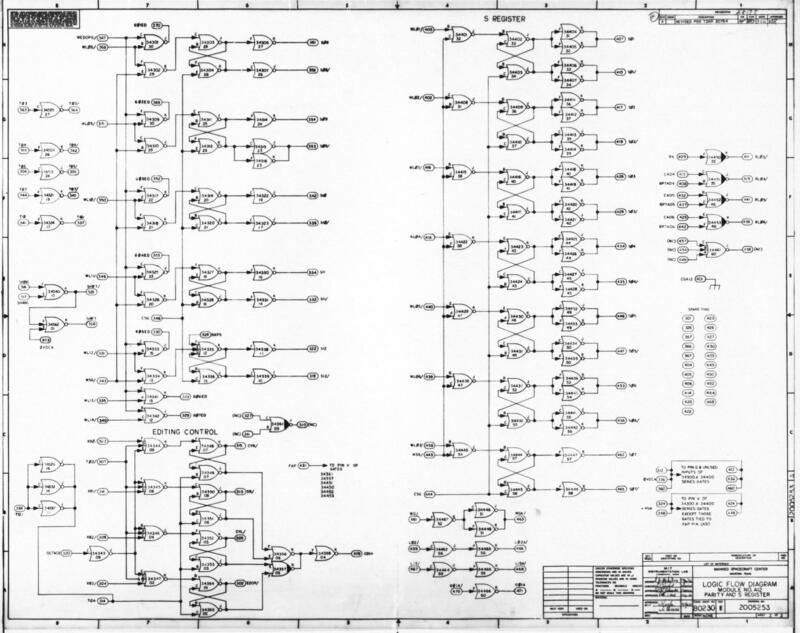 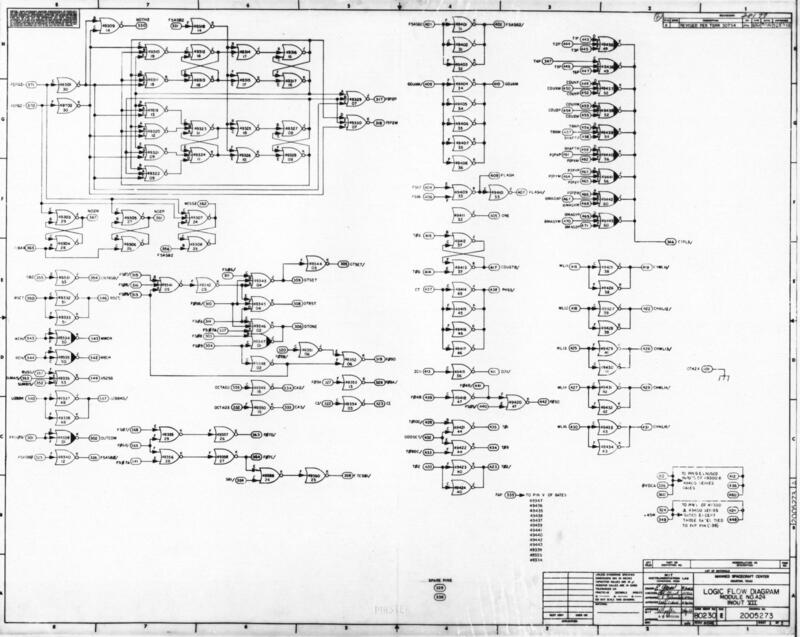 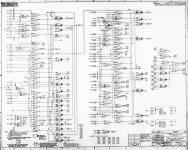 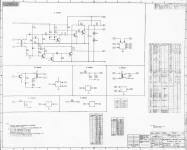 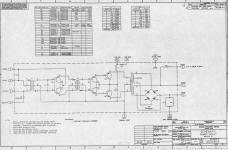 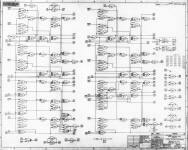 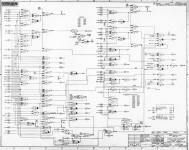 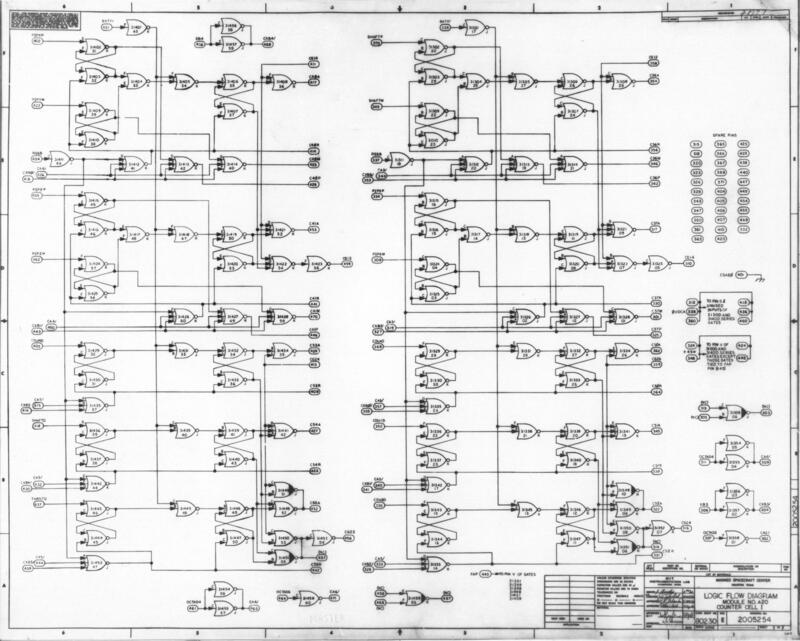 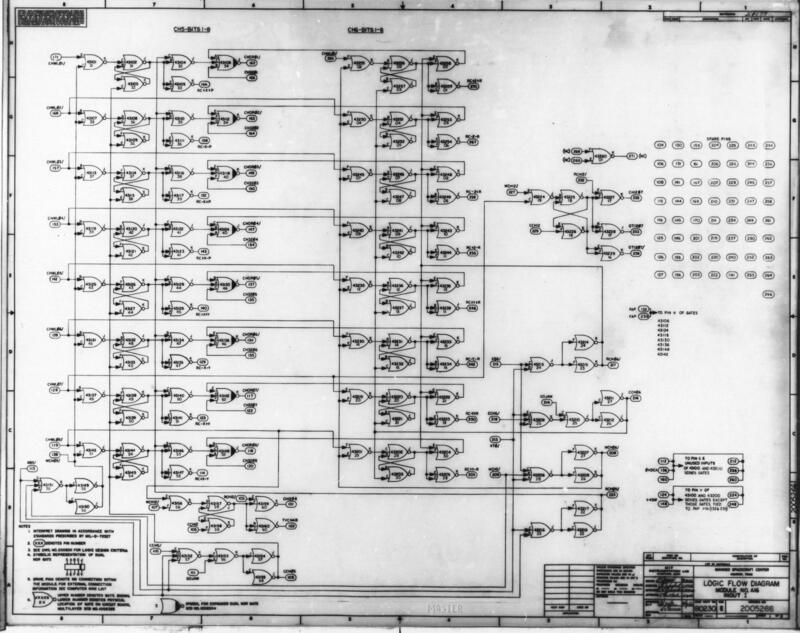 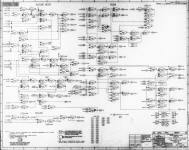 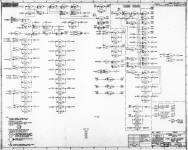 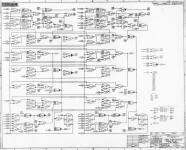 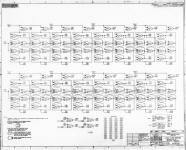 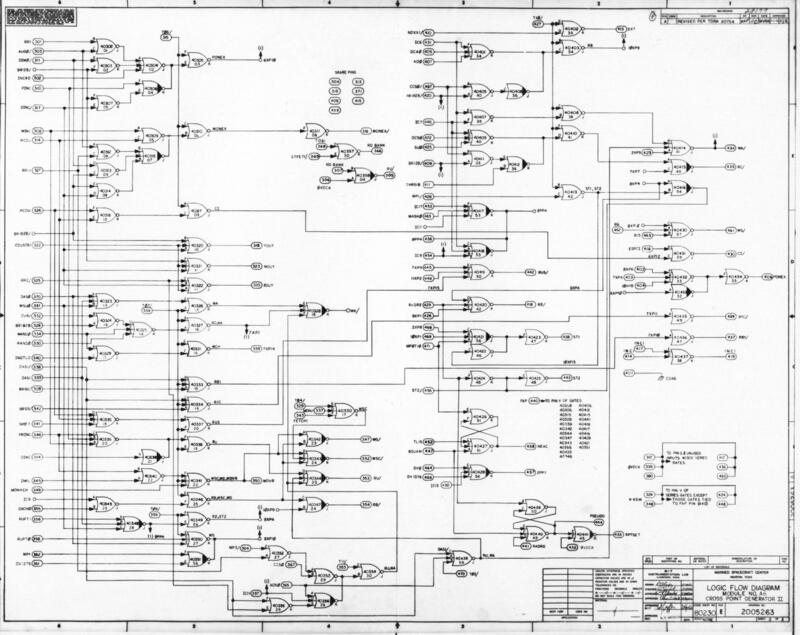 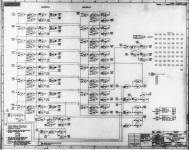 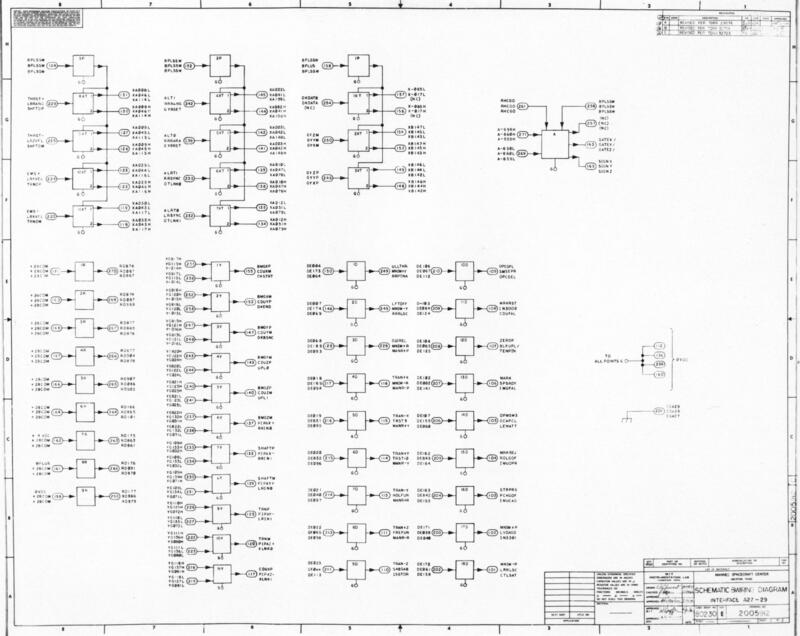 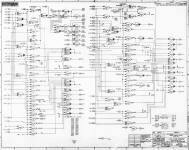 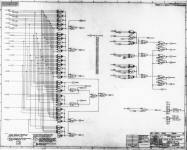 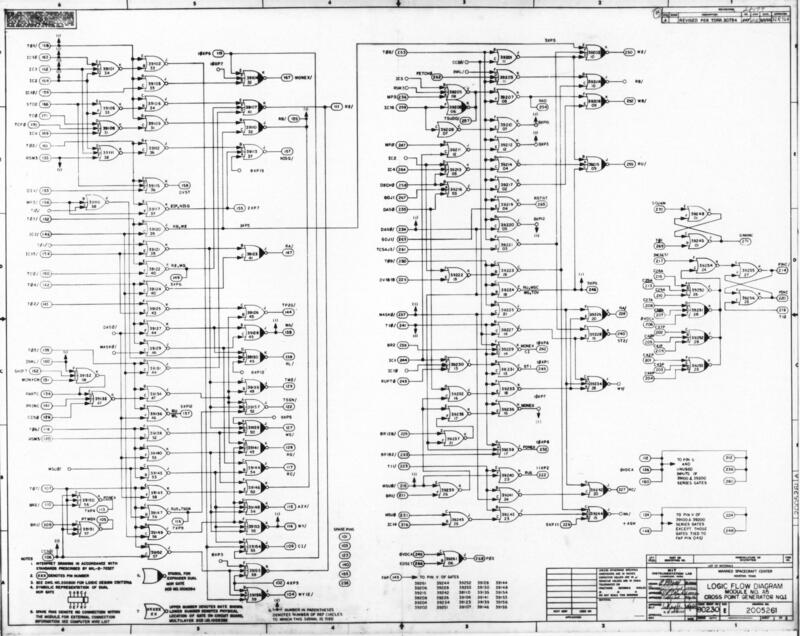 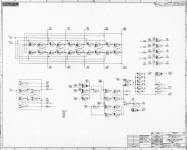 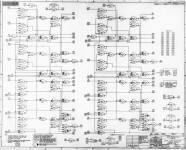 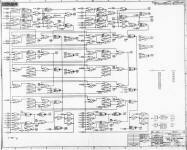 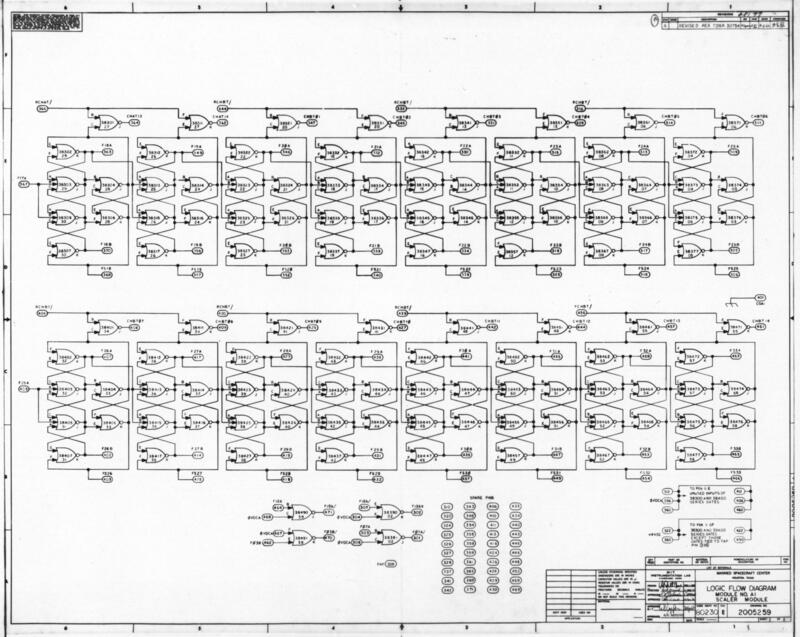 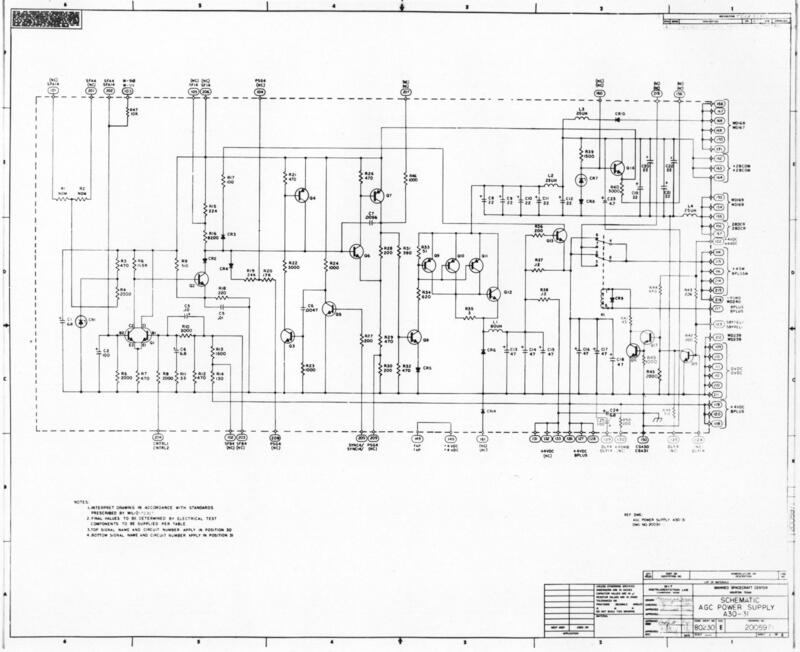 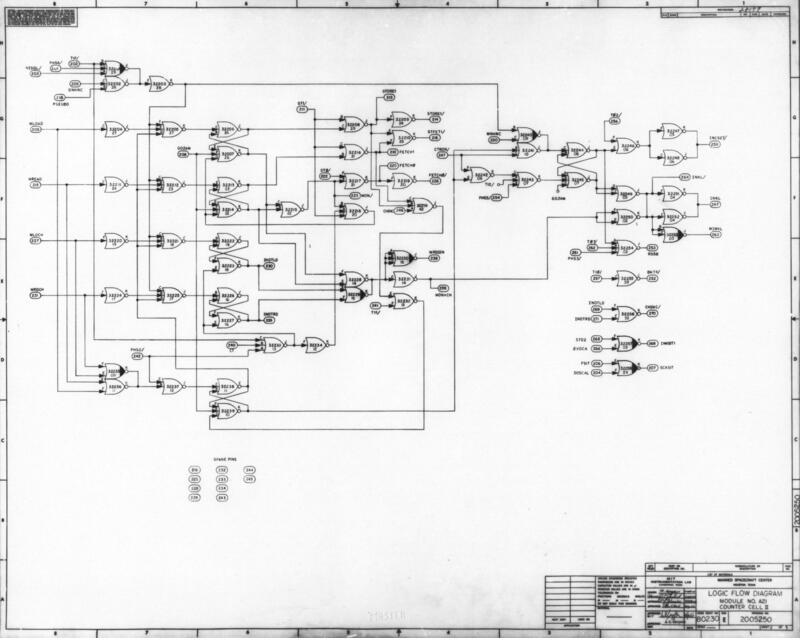 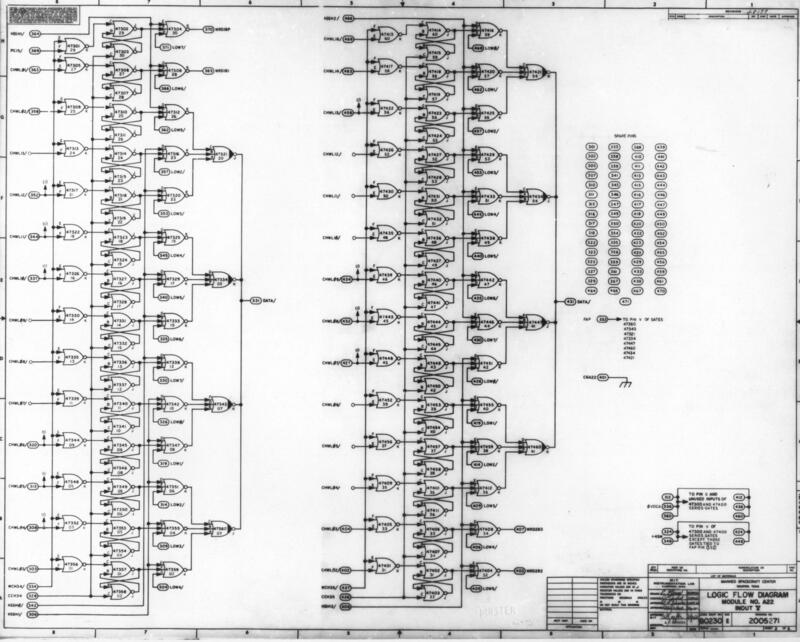 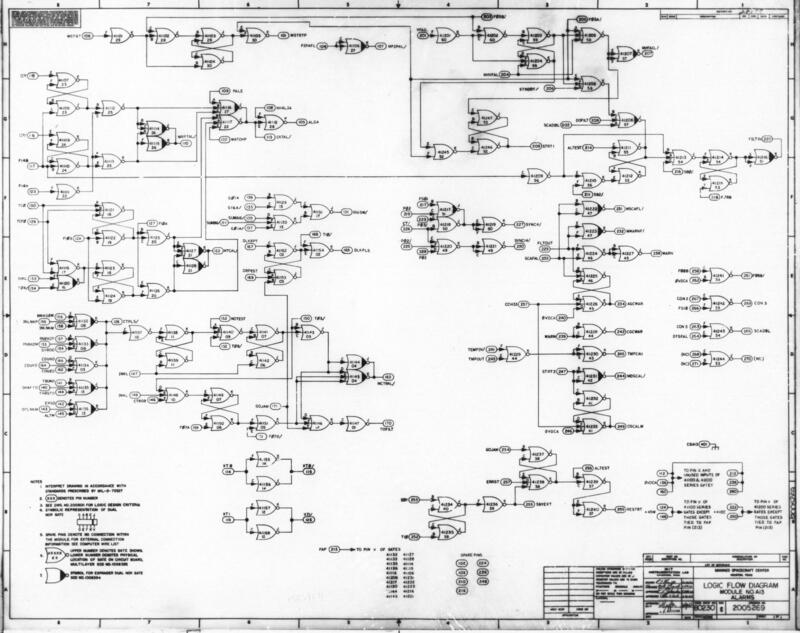 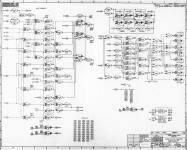 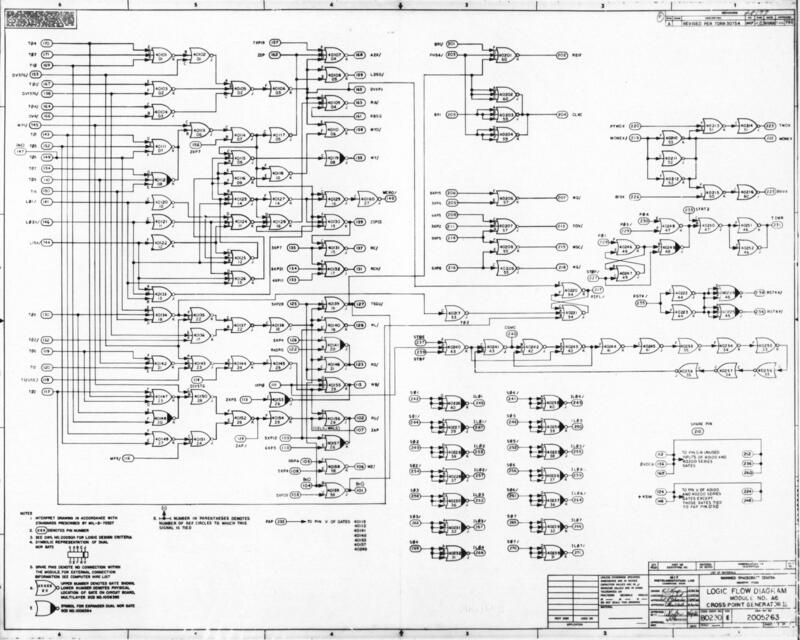 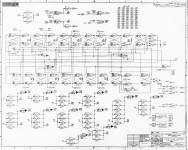 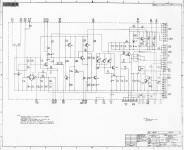 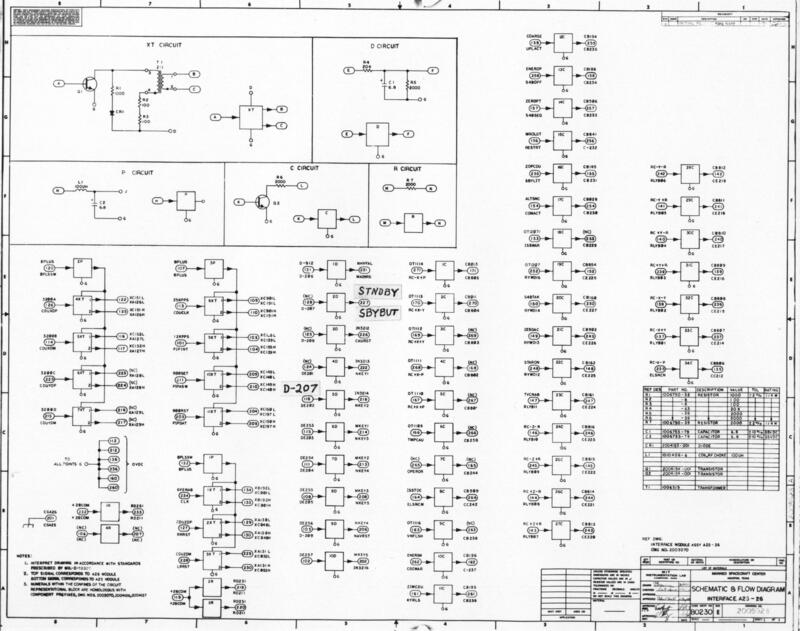 The documents below, courtesy of Eldon C. Hall, are schematics for the Block II Apollo Guidance Computer. 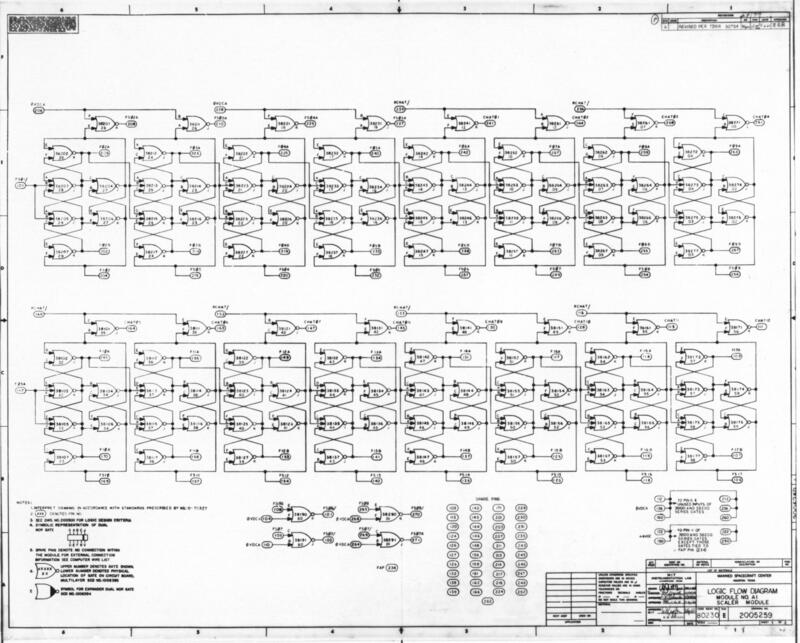 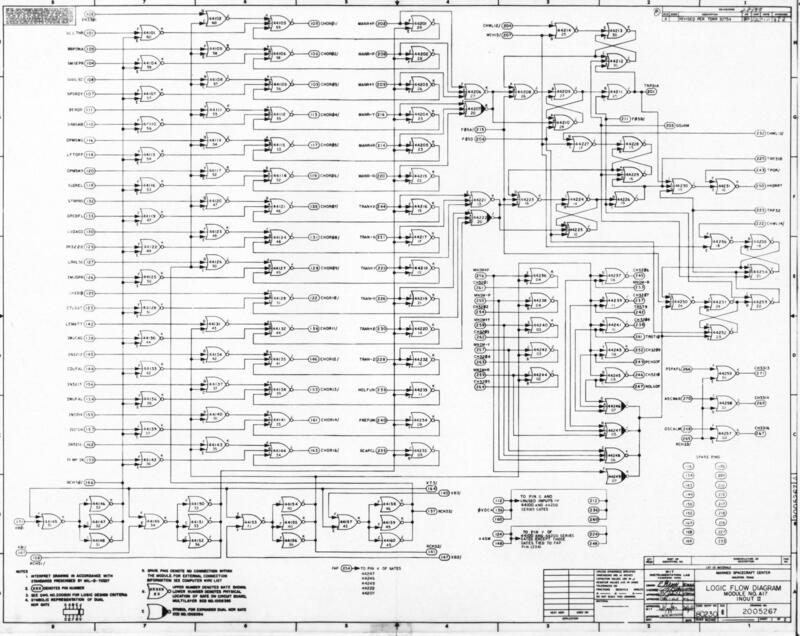 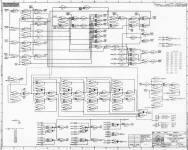 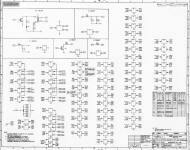 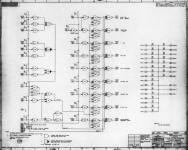 Please see related documents on the AGC Integrated Circuits and Reliability Page. 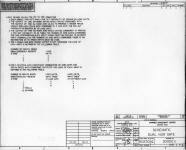 Detailed examination of the problems associated with the packages can be found in those reports, along with die related issues. 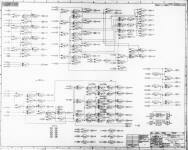 Additionally, a partial analysis of Apollo devices has been conducted. 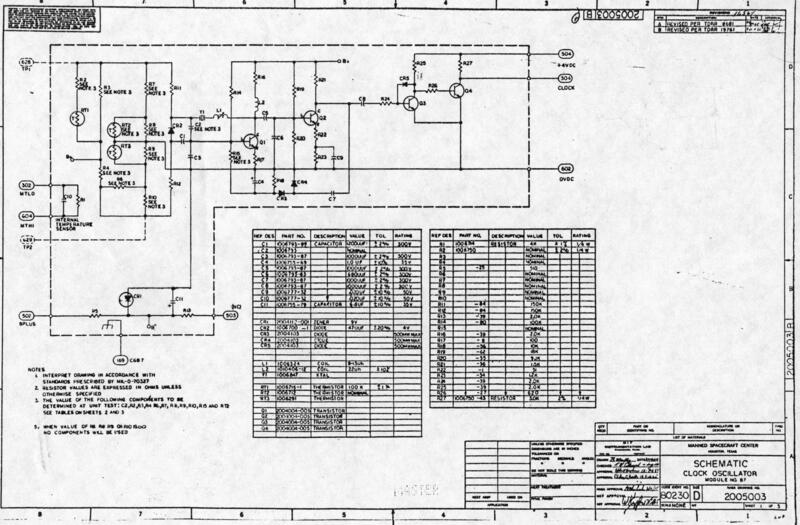 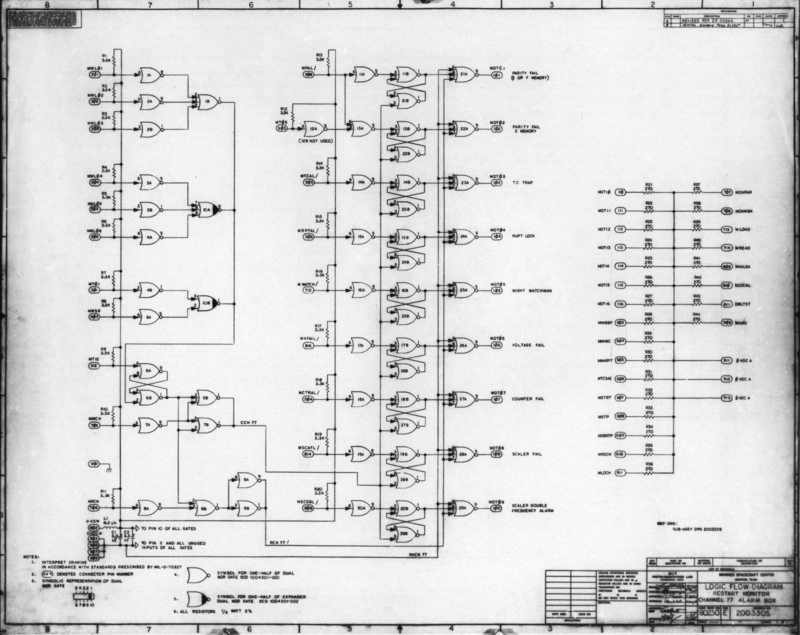 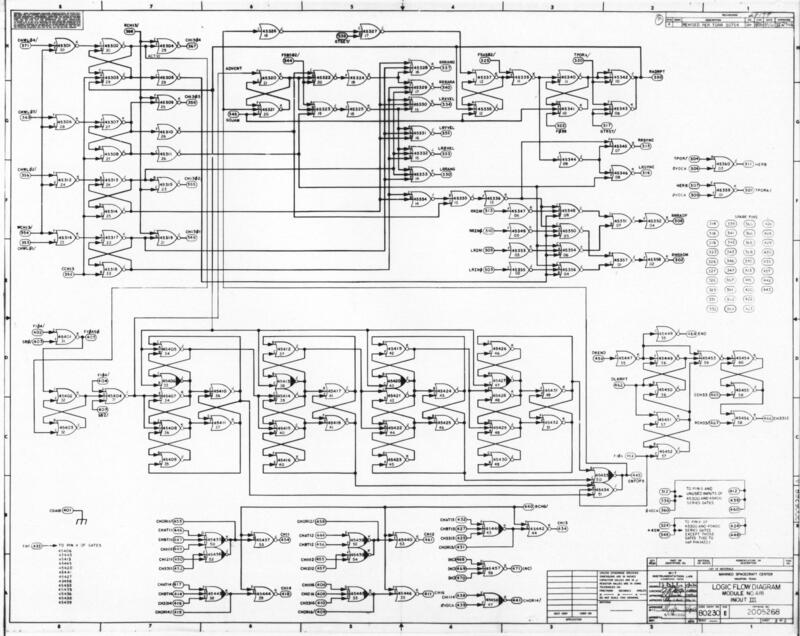 The AGC NOR Gate Specifications goes along with this page. 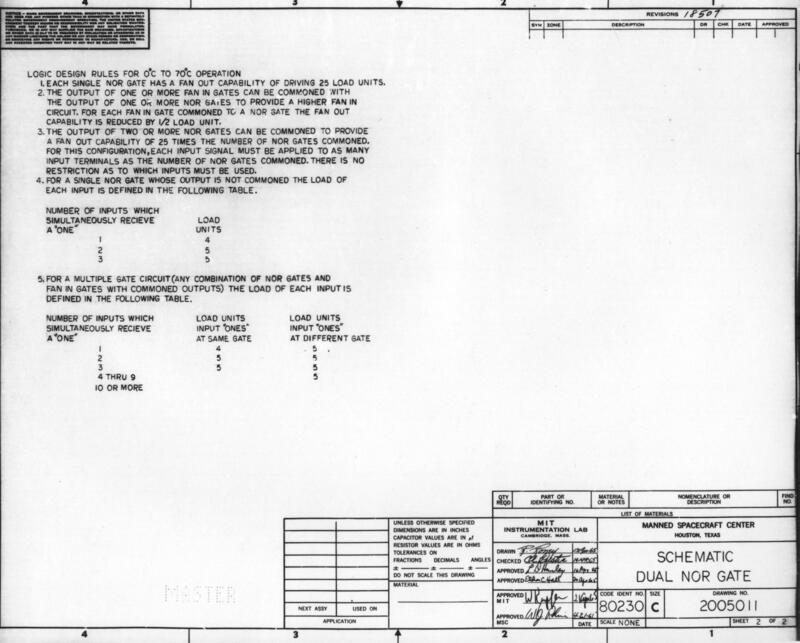 Additional documents related to and about the AGC are also available. 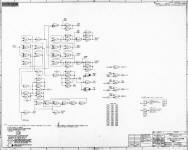 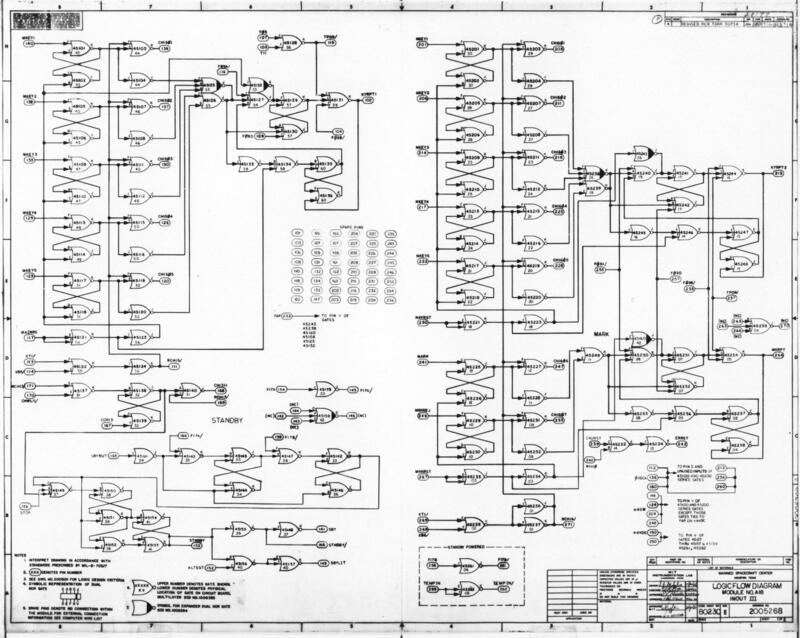 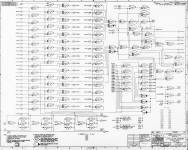 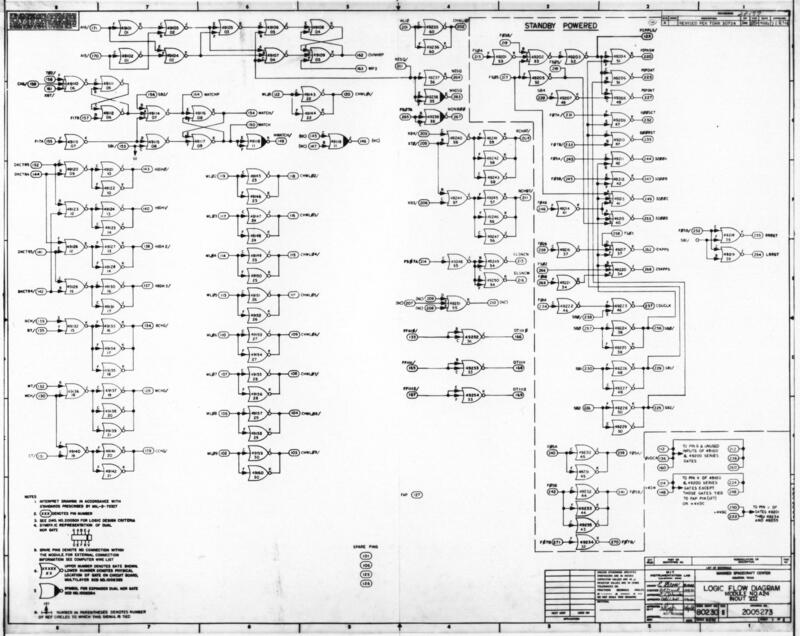 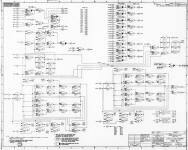 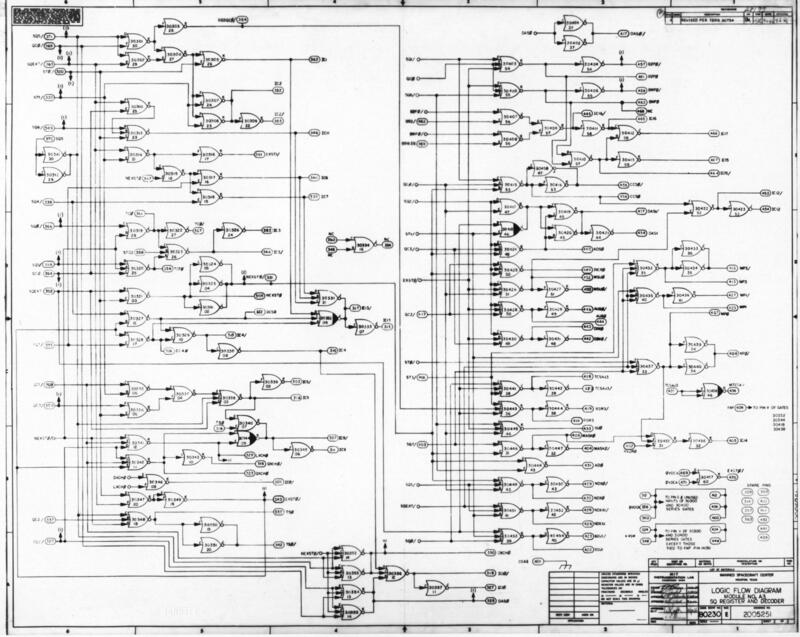 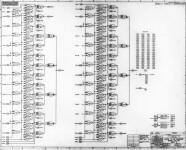 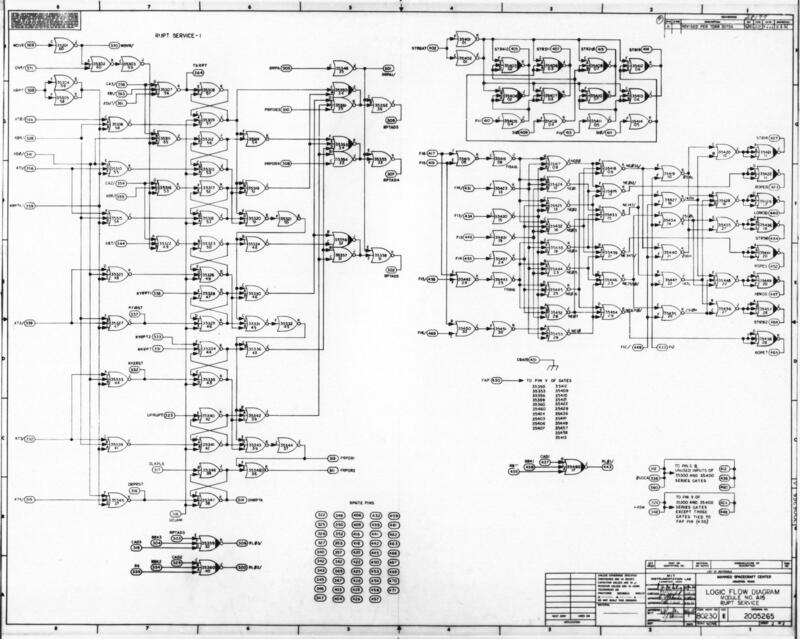 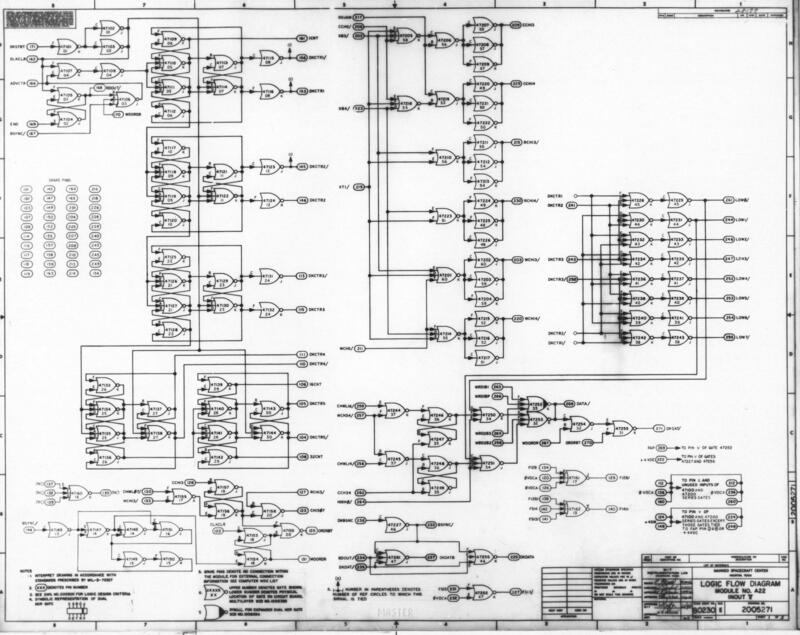 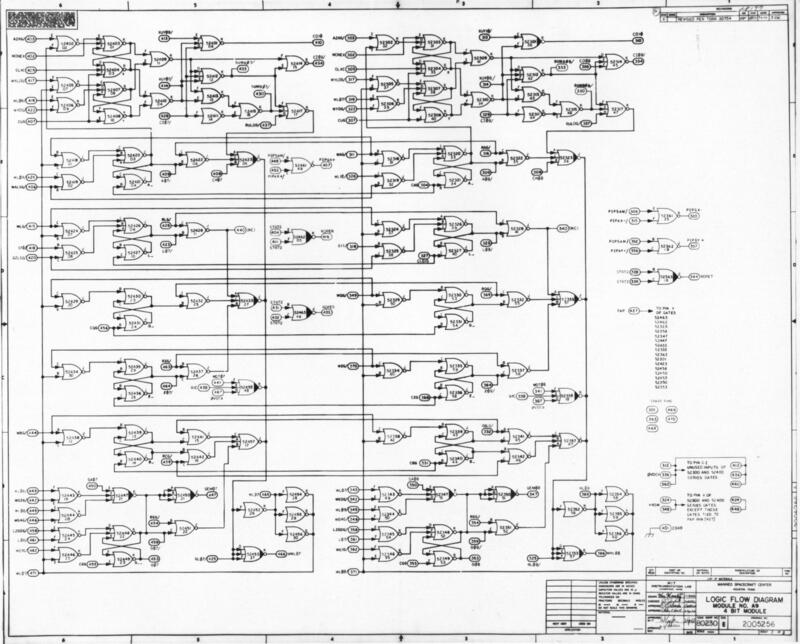 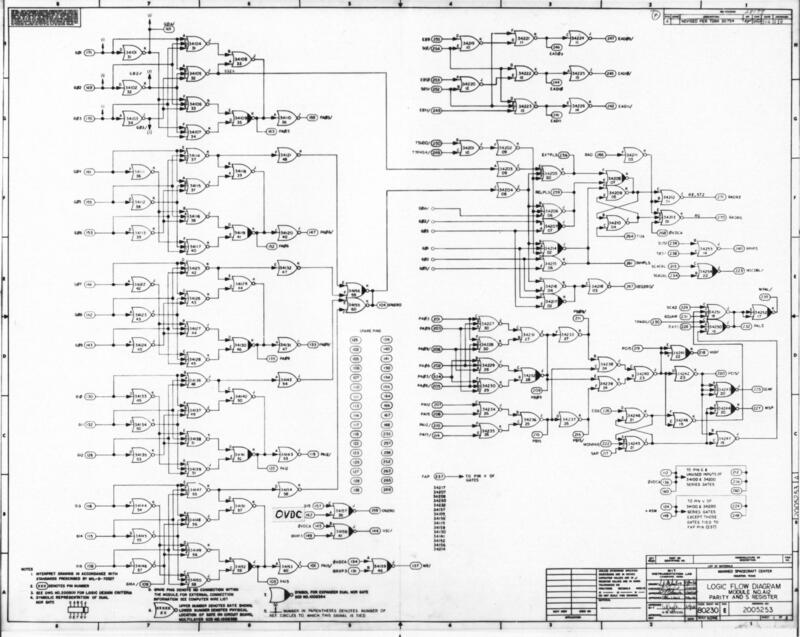 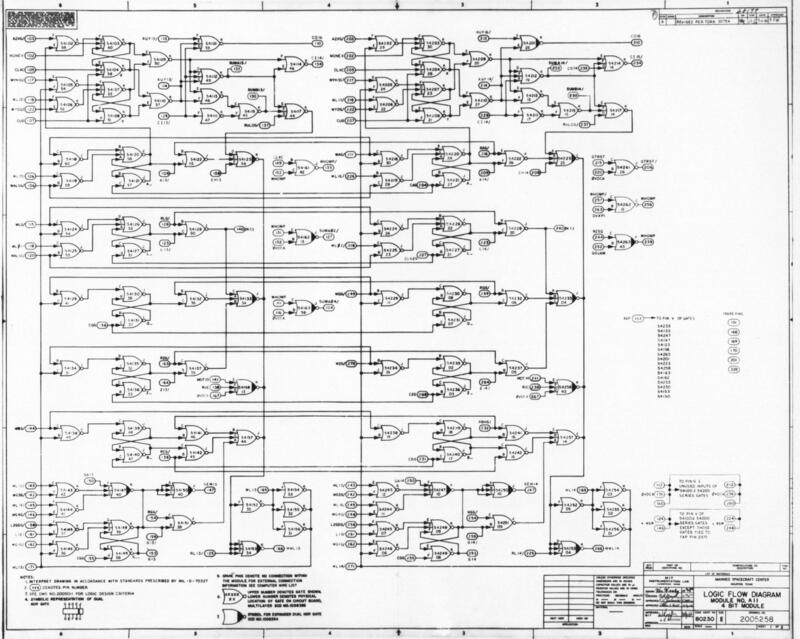 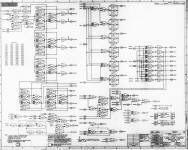 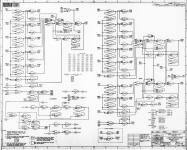 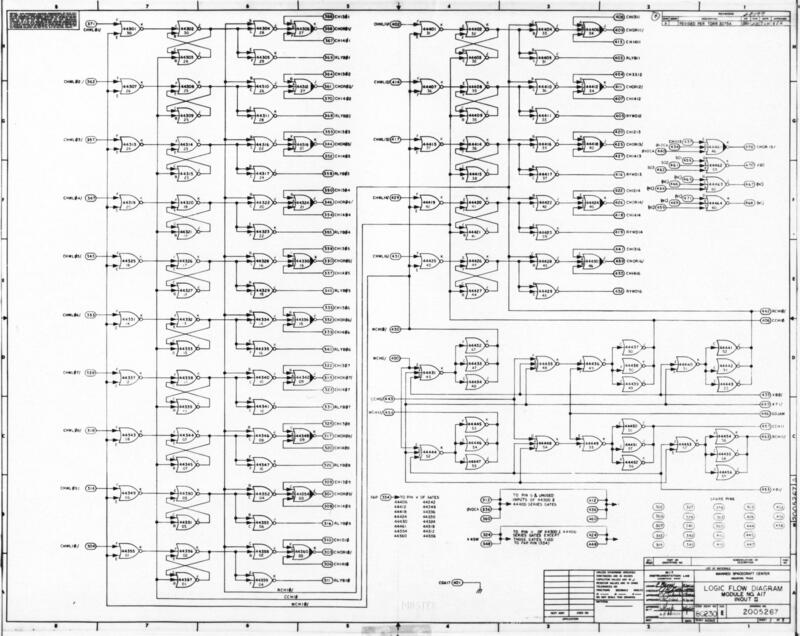 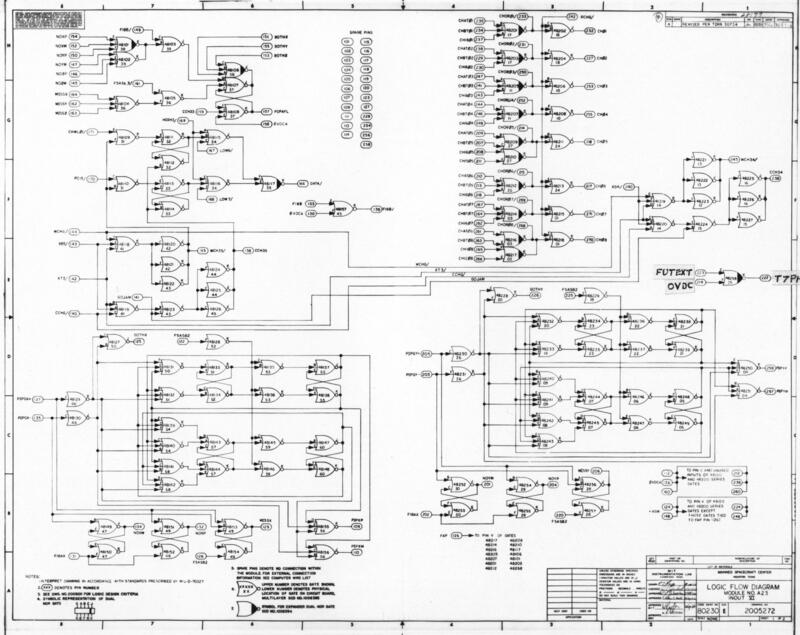 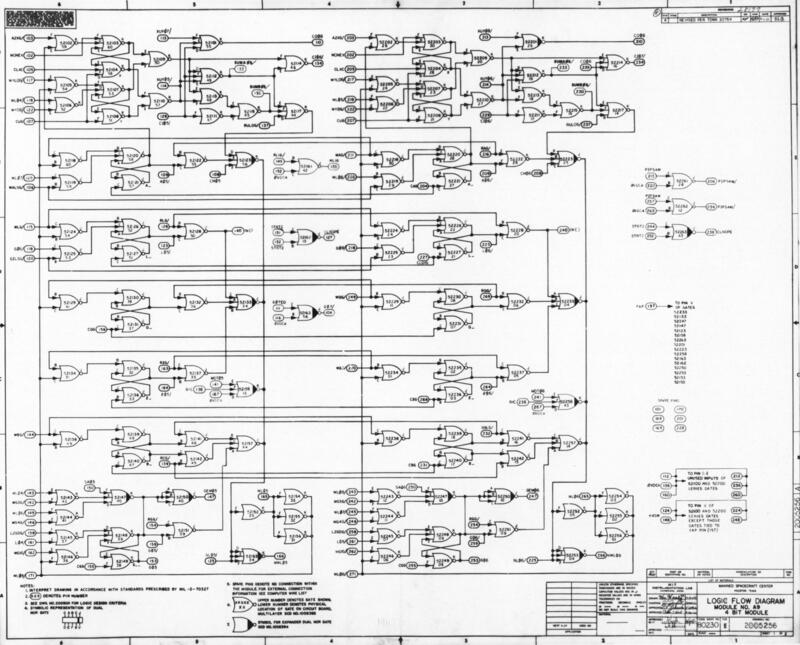 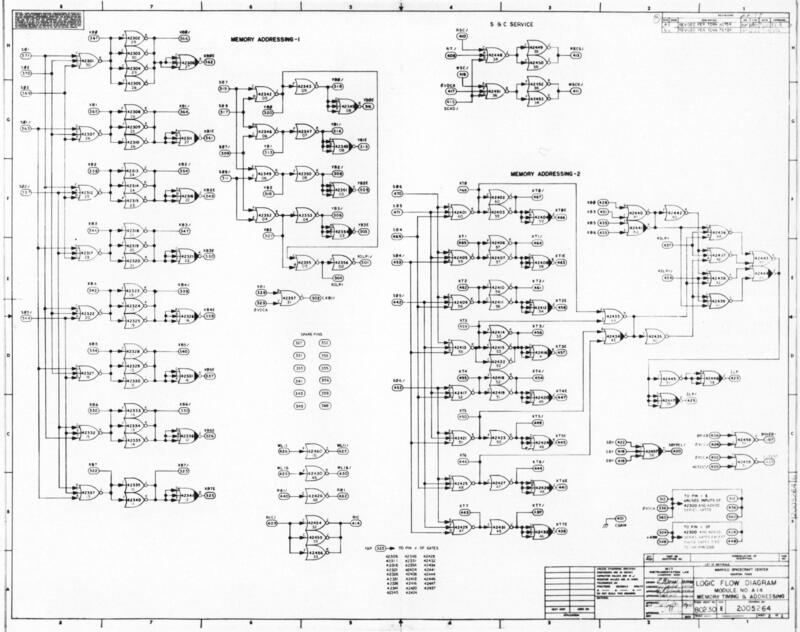 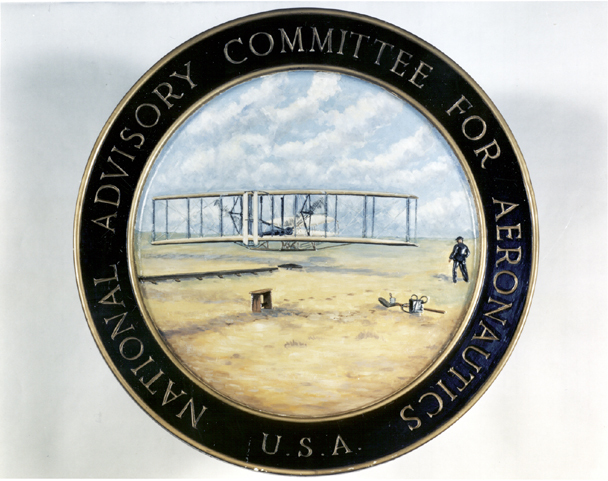 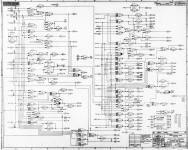 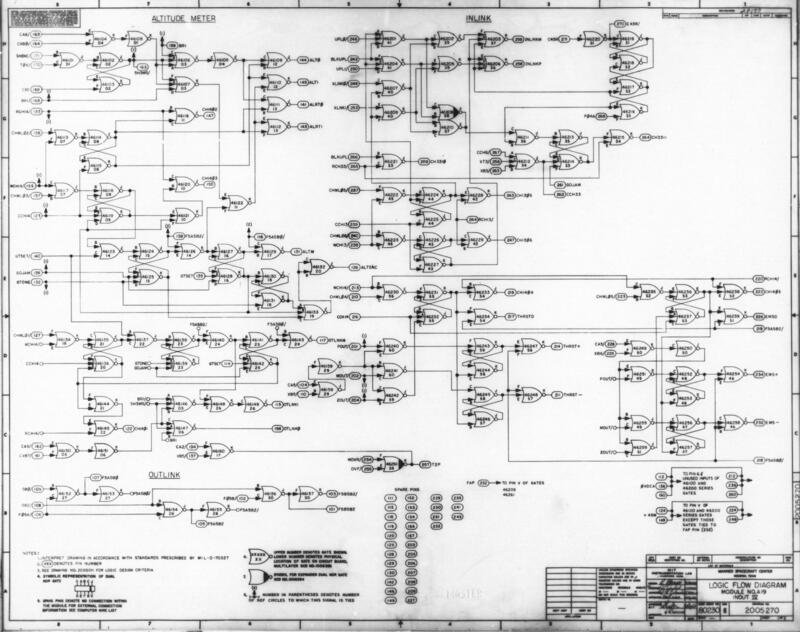 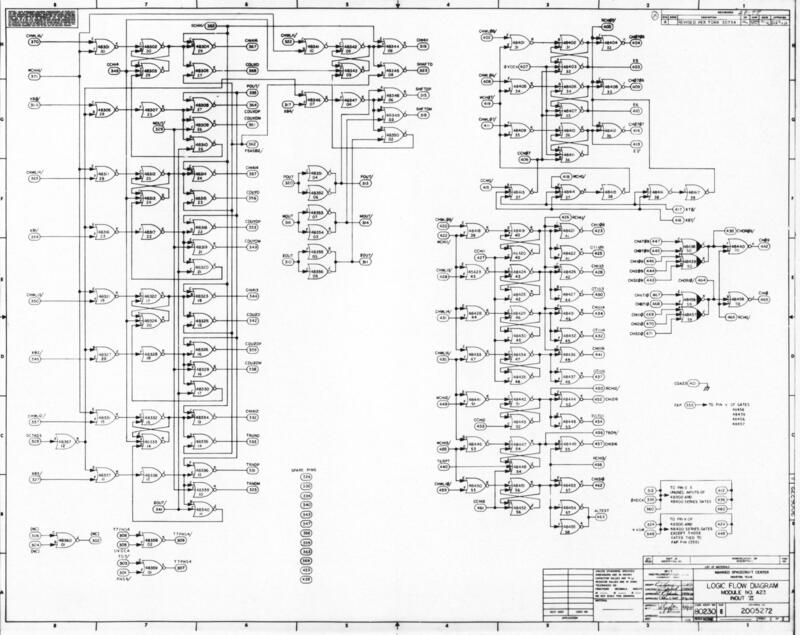 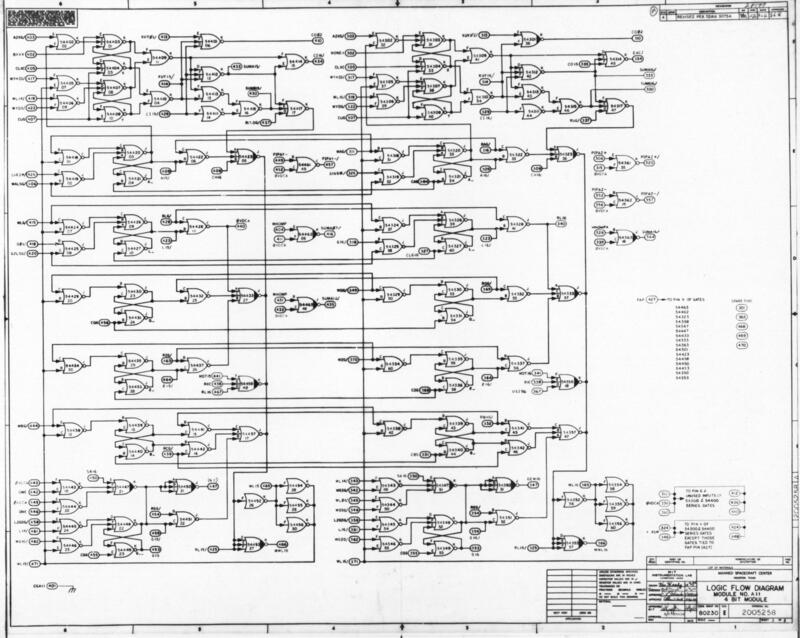 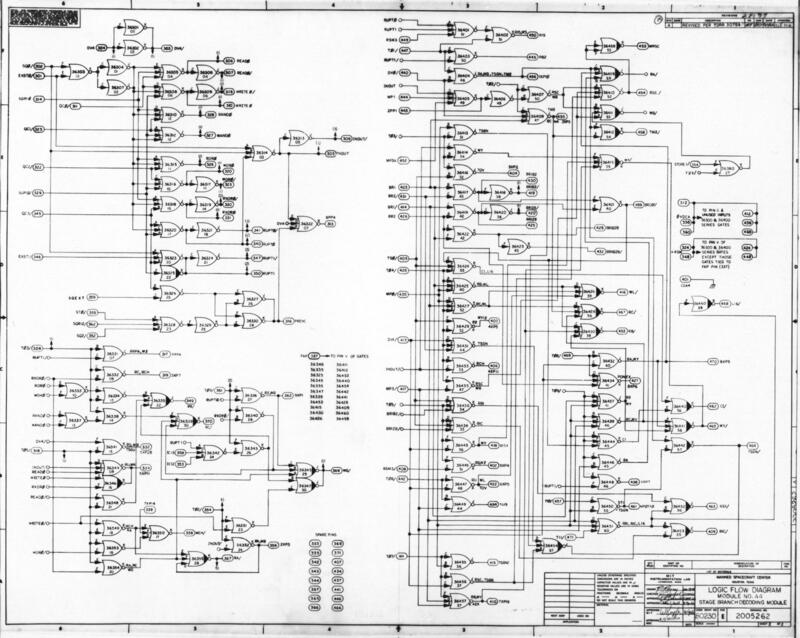 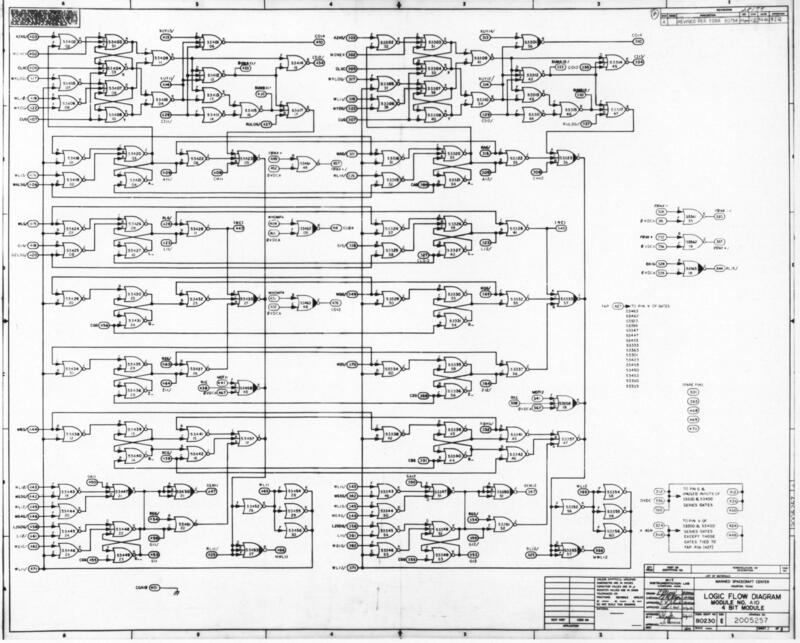 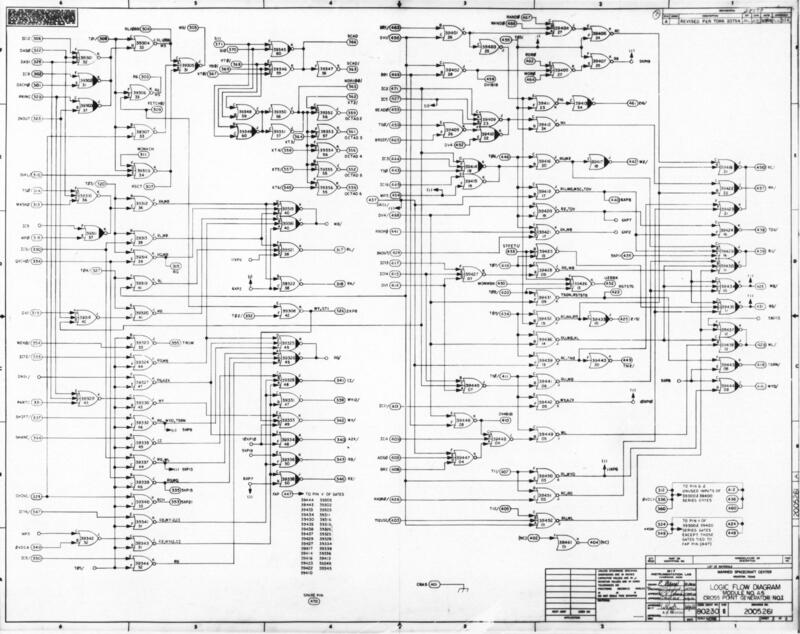 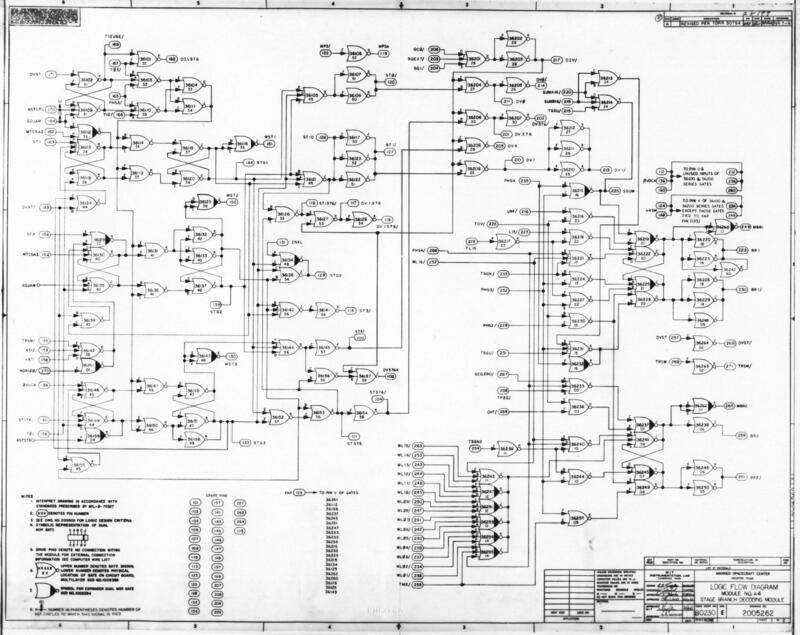 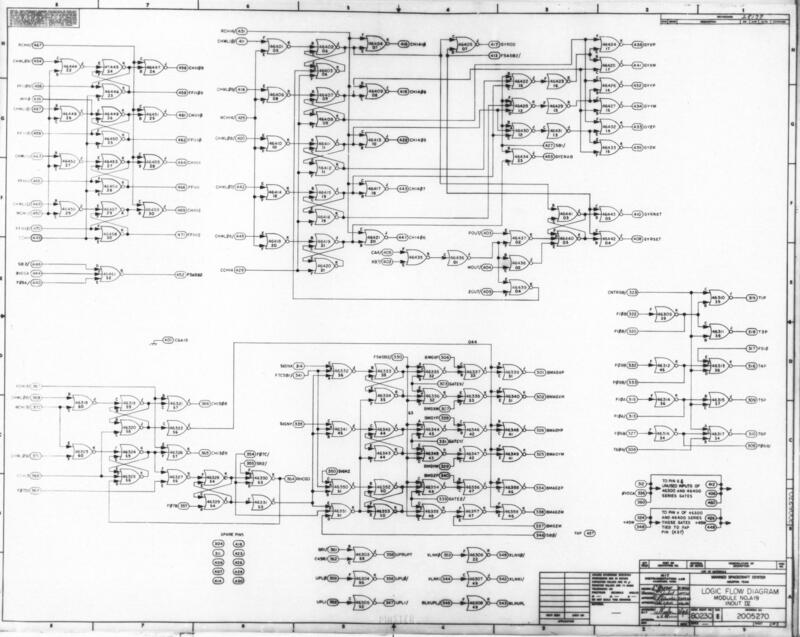 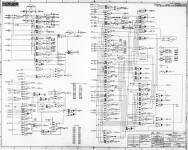 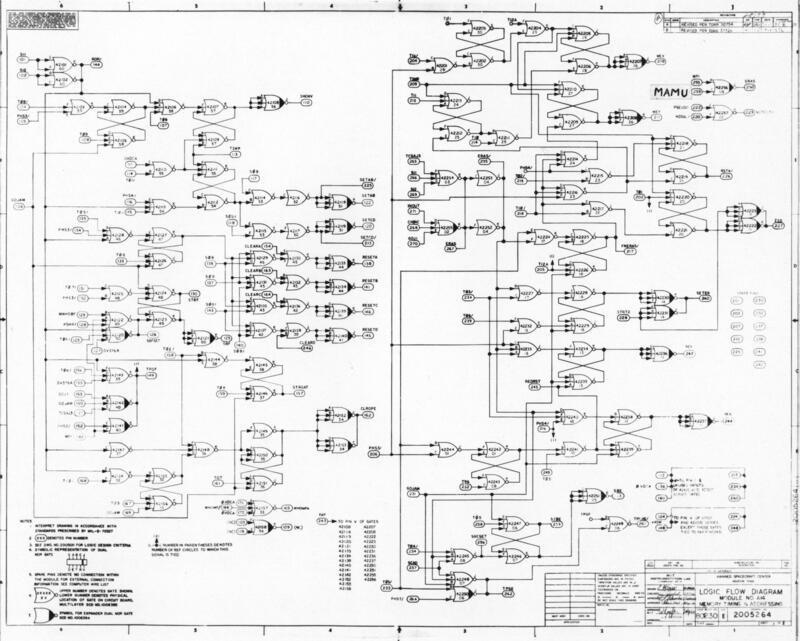 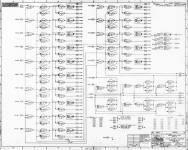 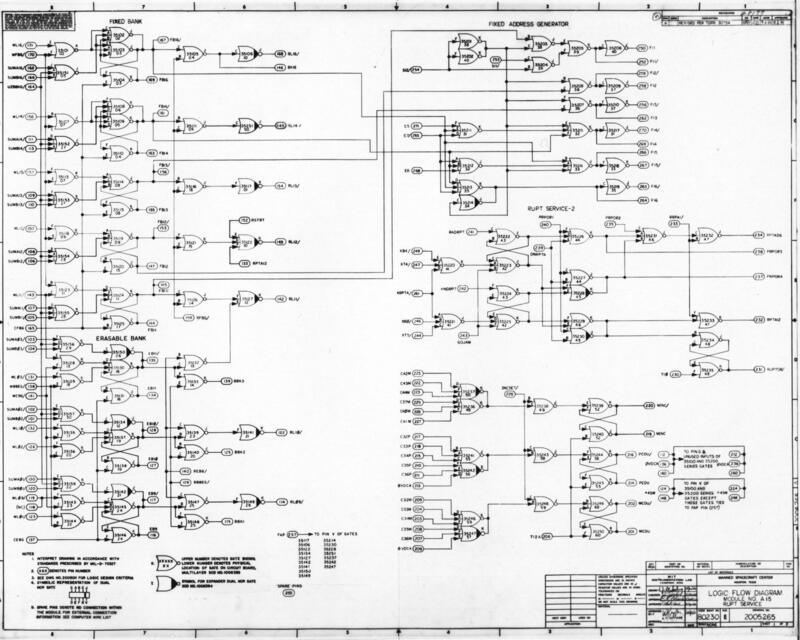 Additionally, the Apollo Guidance Computer and Other Computer History will be of interest to readers of this page.